Employers must assess possible risks in the workplace, under the Management of Health and Safety at Work Regulations 1992. Details about this can be found in the HSE guide, HSG38: Lighting at work. Safety First is experienced in carrying out lighting surveys for a wide range of employers from diverse industries. Different levels of light are required for different activities. Ideally, lighting at work should be designed for specific tasks carried out by people within that environment. For example, higher light levels are essential for close work where accuracy is essential, such as soldering a control panel, while lower light levels are sufficient for corridors. 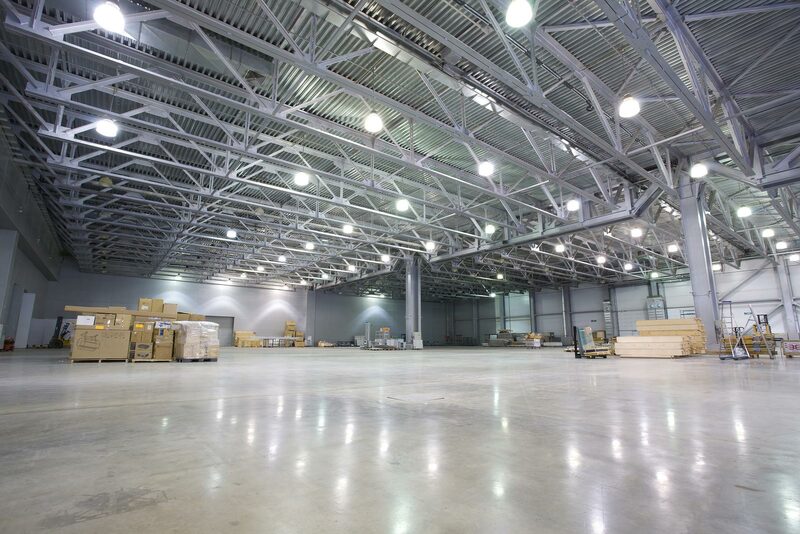 Lighting surveys will highlight any lighting hazards and risks in the workplace. Typical risks include lighting effects, incorrect design, improper installation, poor maintenance, incorrect disposal, and improper selection of emergency lighting. Our lighting specialists have years of experience in dealing with the assessment and management of health and safety risks caused by lighting in the workplace. We will highlight best practices and the recommended illumination levels that meet health and safety requirements.